Forget everything you’ve been taught about separating one precious metal from the next. 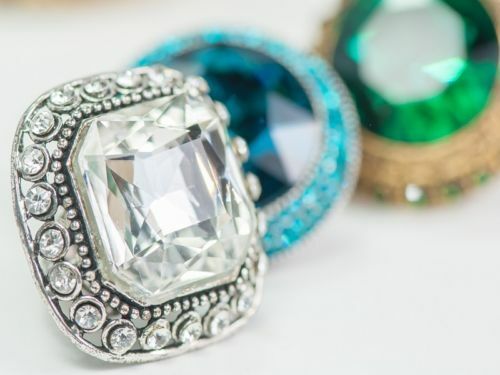 If you want to rock a seriously chic look, load up on rings of different sizes and styles, and don’t be afraid to let silver and gold mingle like the stars they both are. This is one fashion rule you’ll want to break. Pairing gold and silver is a modern and fresh way to incorporate both metals into your wardrobe. 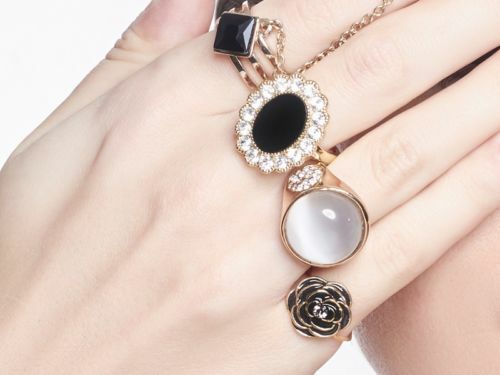 Women and men have been sporting multi-ring looks for a few seasons now and the trend shows no sign of stopping. 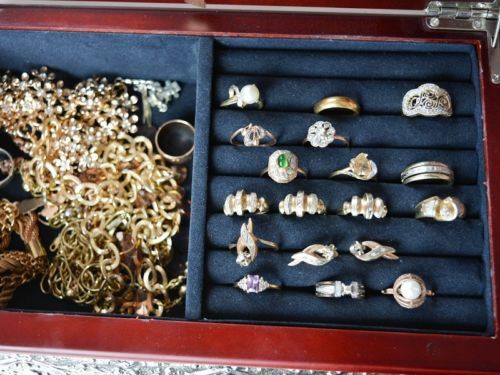 Kick your look up a notch by following these four tips on how to mix and match gold and silver rings. 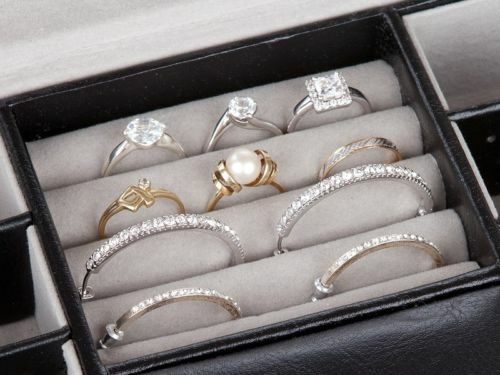 Ignore metals but take ring style into account. You can get away with mixing metals and have the overall look make perfect sense if you stick with the same ring style. In other words: delicate and dainty rings with simple floral, branches, or Celtic designs pair beautifully together, regardless of metal. By the same token, a gold statement ring on your right hand becomes a bigger talking point when you contrast it with a silver statement ring on your left hand. Choose rings with both metals. Kill two birds with one stone by stocking up on silver and gold stacking rings that combine both metals in an effortlessly chic way for you. Trendsetters aren’t afraid of wearing as many stacking rings as their fingers can hold — so experiment with both elegant and funky takes on this look. Be mindful of your wardrobe. One way to heighten the drama of gold and silver rings is to present them against an all-black background — wearing head-to-toe black and throwing in a silver chain necklace or large gold hoops throws the spotlight right where it deserves to be: on your accessories. In the summertime, or whenever you crave a little lightness in your life, rock your rings with a breezy white sundress or crisp trousers and silk blouse. Your mixed metals will help give your overall look a sharp, polished feel.